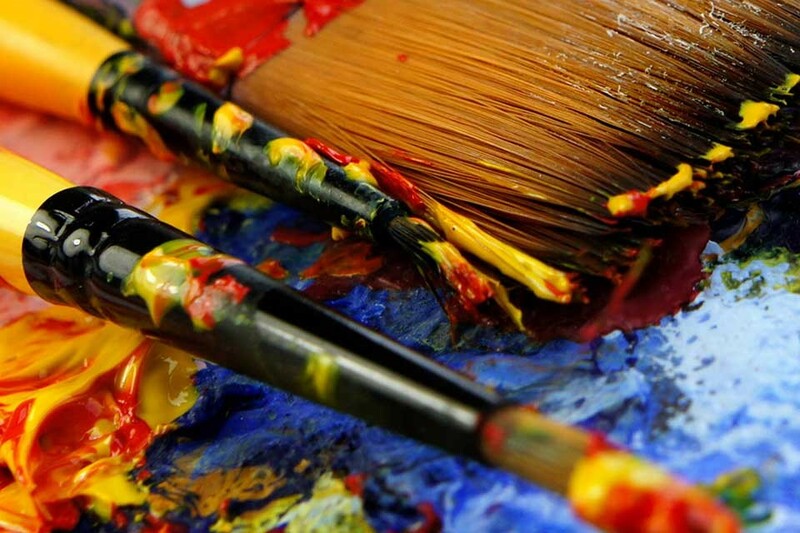 Request a custom oil painting made specially for you. Commission a custom made oil painting. Request your own unique piece of art work. Order personalised artwork that enhances your home and office décor. Fill out the form and I’ll get back to you. Don’t forget to flip through my paintings. If you have any questions about the paintings, cost, shipping, custom request, general queries or simply want to say hello, fill out the form below.